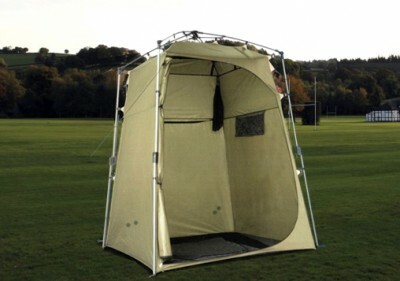 You asked for a quick set up tent that you can stand up inside and we designed it! 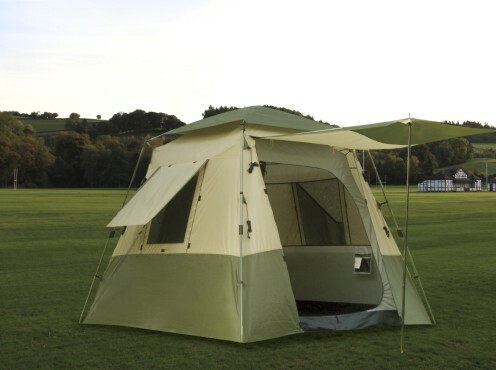 Our four season tent is great for any activity where you need a durable tent with a quick and easy setup. 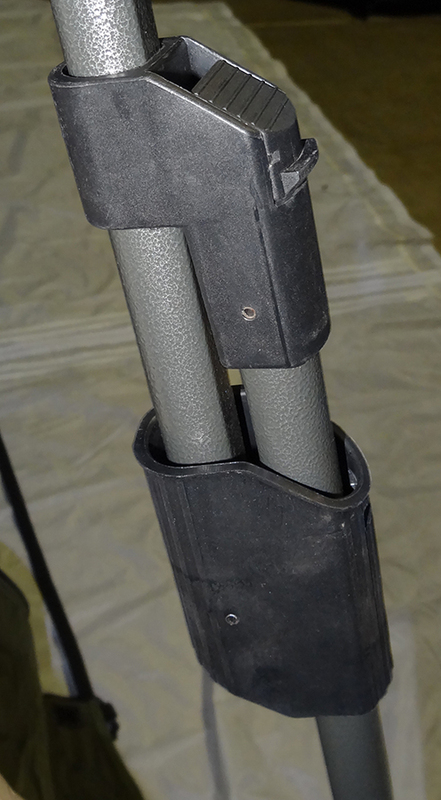 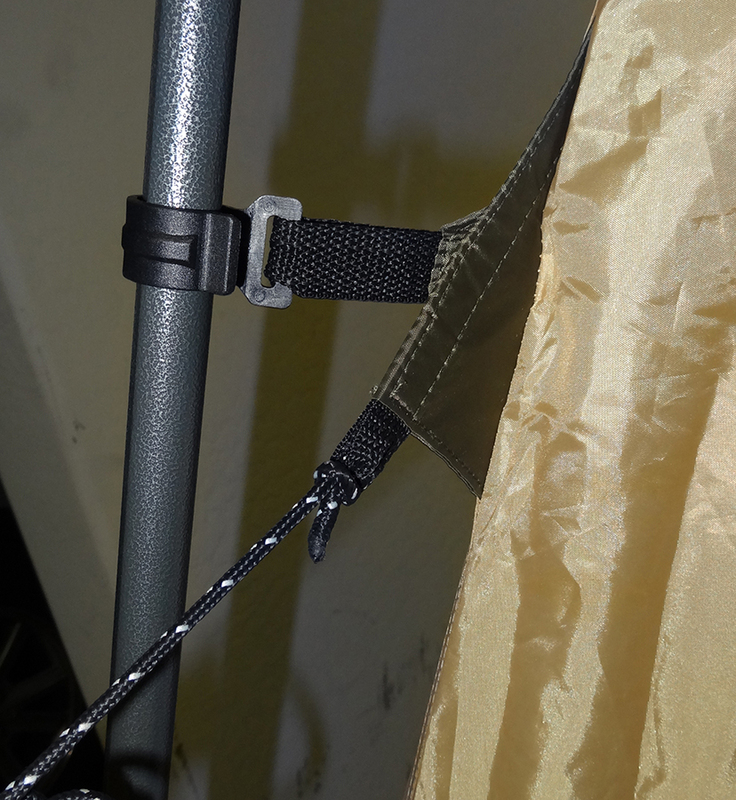 No parts to worry about or poles to thread through sleeves. 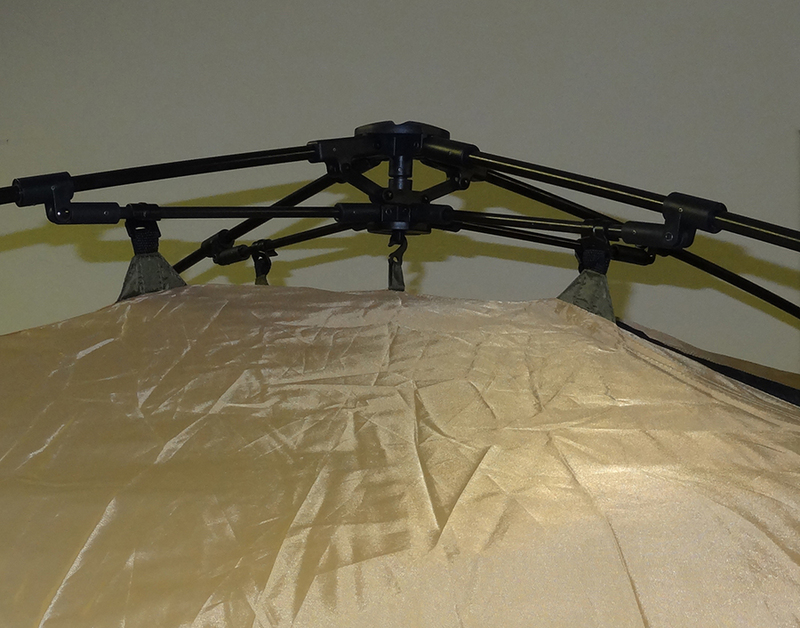 Simply lift up the center hub, lock the poles in place, raise the 4 corner legs to give you that standing room inside, and you are all set up so you can get some great rest or get out there and enjoy. 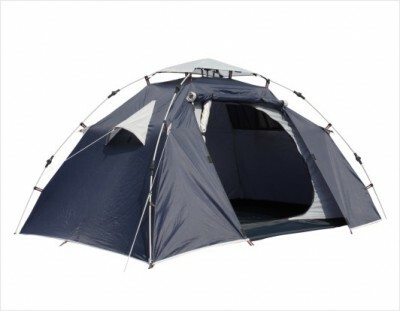 Categories: Dome Tents, Quick Set Dome Tents. 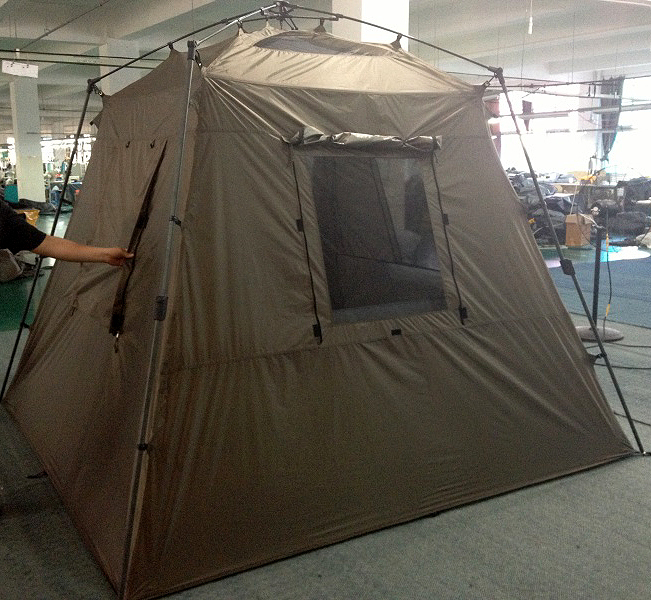 This is our first quick set up tent with standing room inside! 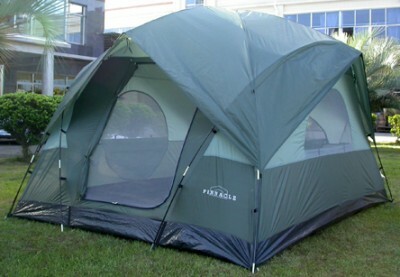 This tent comes with all poles and rainfly installed and ready to go. 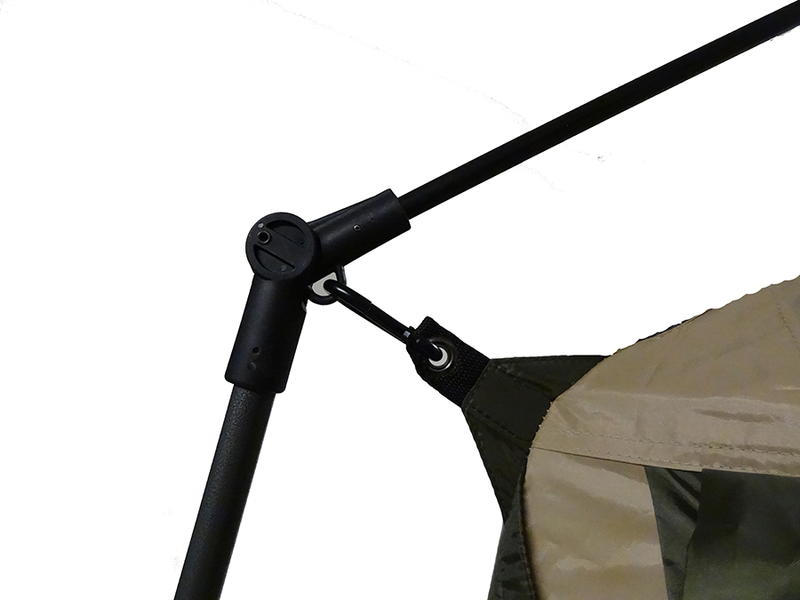 Set up and folding is simple with no poles to lose or rain fly to attach. 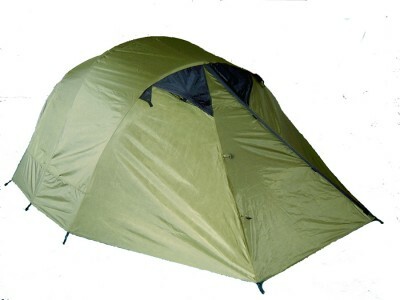 This camping tent has a highly waterproof full rain fly and an inner tent so you have the protection of a double wall tent. 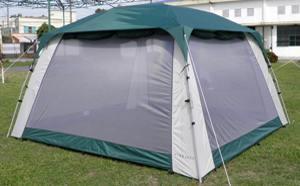 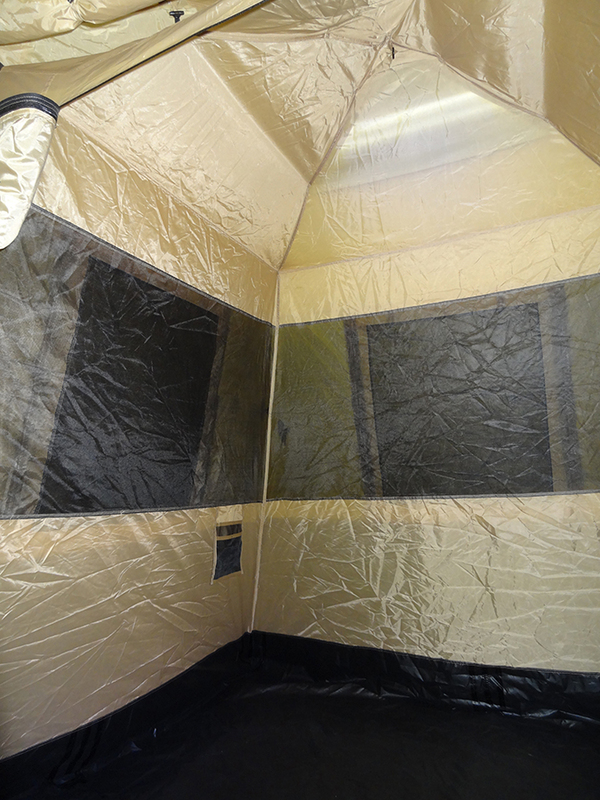 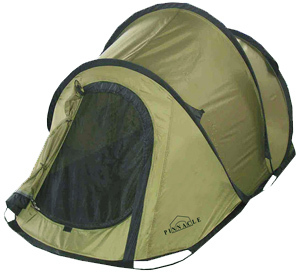 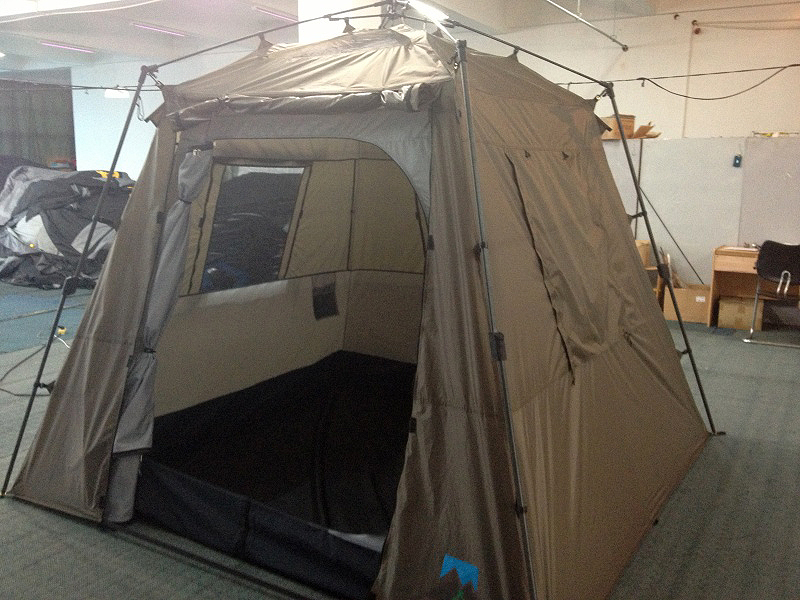 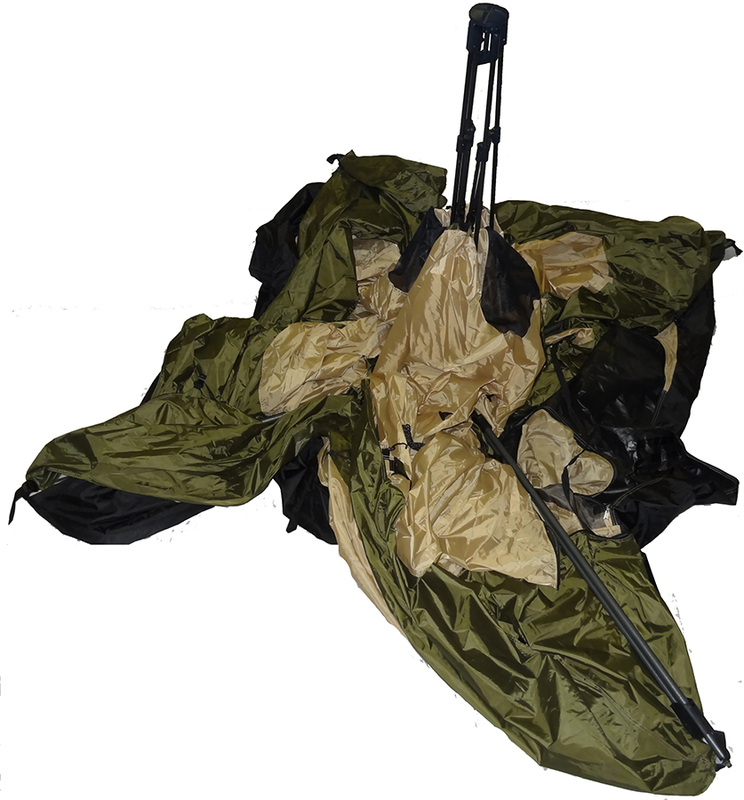 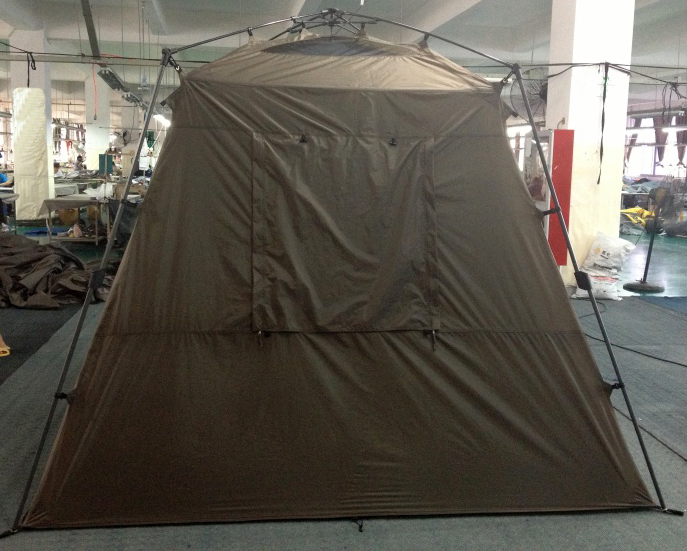 The inner tent has a solid breathable material to provide ventilation under the full rain fly. 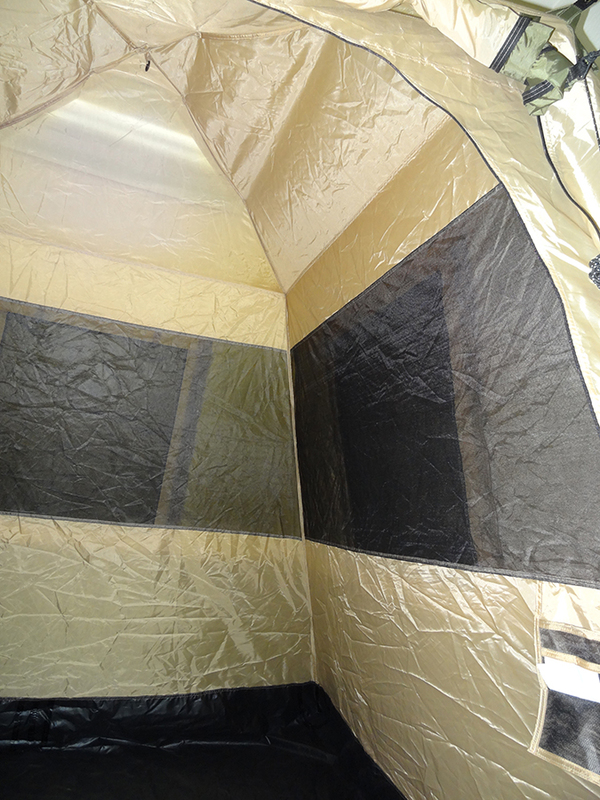 Plenty of adjustable windows and vents will provide the ventilation you need in any weather.